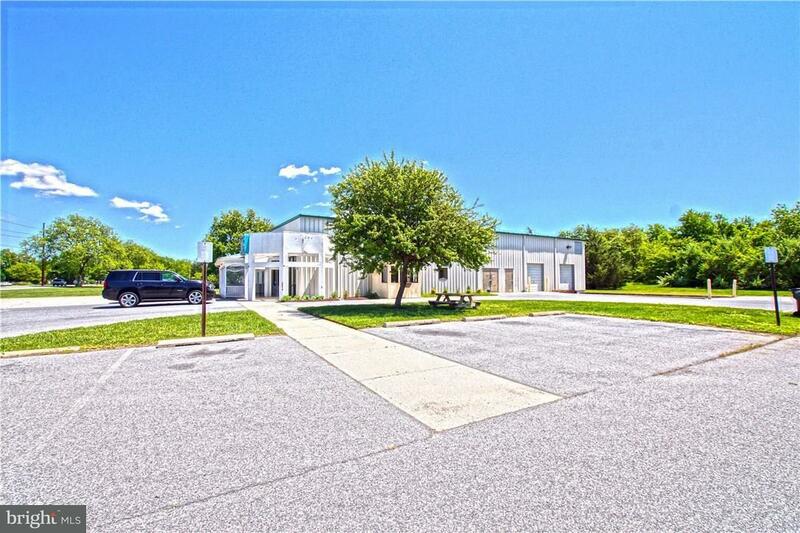 COMMERCIAL OPPORTUNITY!Attention investors and commercial property seekers! 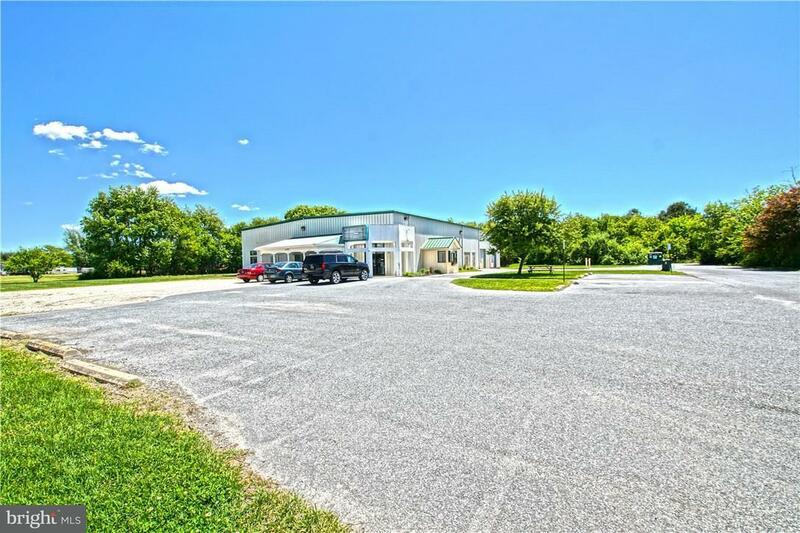 Don?t miss this 6-acre property and 7,000 square feet of commercial space. Great location on busy Lewes-Georgetown Highway is ready for your venture?call today!